My name is Nikki and I am a writer from New York with a small apartment and $25k+ of student loans! When I walked out to my private pool at the Round Hill Resort I felt compelled to make this announcement because the irony that I, of all people, had a private pool and private villa in the Caribbean did not escape me. It is one of the many oddities of travel writing that no matter my financial situation, when I head out on assignment I sometimes live as though I am a member of the 1%. 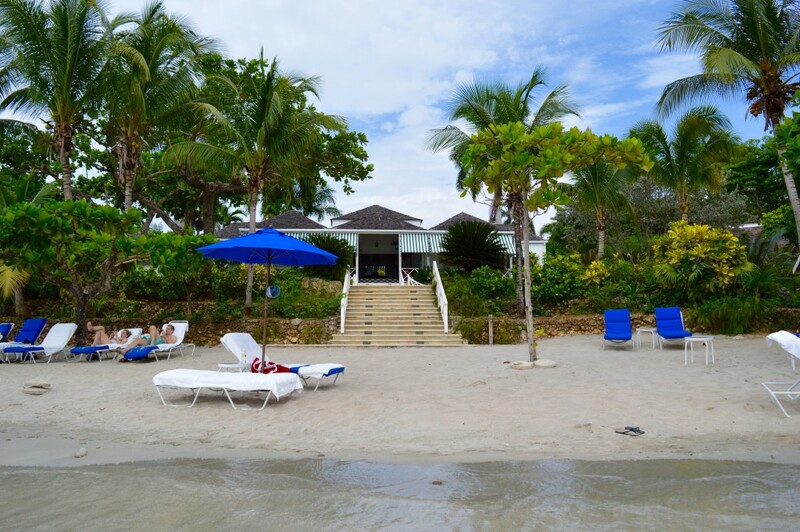 I have stayed at charming hotels in Paris, Miami Beach, London and New Orleans but none have ever been as indulgent as Jamaica’s Round Hill Resort. In one of the restrooms of the Round Hill Resort is a framed LIFE Magazine article dating back to the 50s. In it, the Round Hill is hailed as the most luxurious and happening resort this side of the French Riviera. Back then it was a magnet for the jet setting crowd, drawing in such notable people as William Paley and the Astaires. Today, Round Hill seems a bit more attainable so that someone whose last name isn’t plastered on the side of a building in New York can stay there. When I arrive at Round Hill it is after a red eye flight from New York that has me itching to swap my jeans for shorts and sneakers for sandals. As soon as our van pulls up at the front of the resort I am greeted with a Jamaican rum mixed drink and go to enjoy lunch while my room is prepared. Now I’ve had my reservations about staying at a resort as I picture children running around the pool screaming as exhausted parents sit glued to their lounge chairs drinking before 11am. 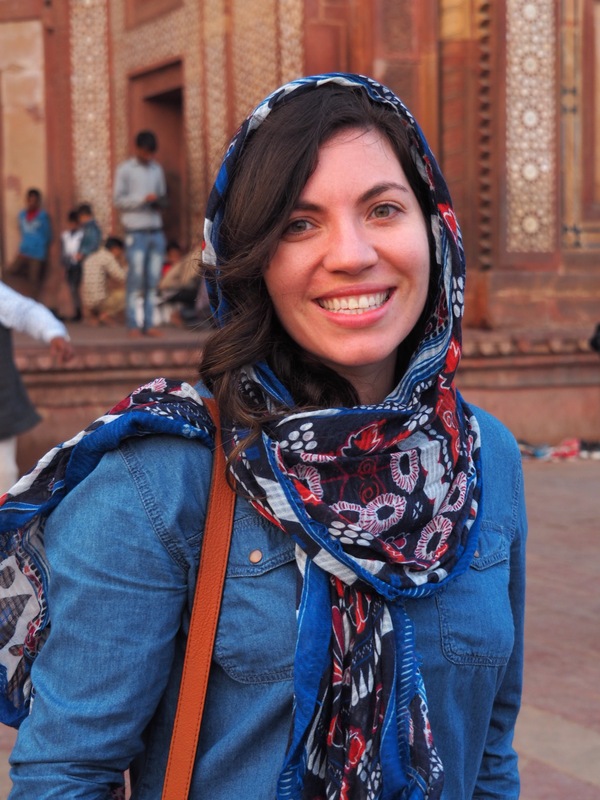 When I travel on my own, my accommodations are on the other side of the spectrum from Round Hill as you’ll usually find me at boutique hotels, charming bed & breakfasts, hostels or airbnb apartments. When I arrive at Round Hill, it is like an oasis of serenity. The other guests sit languidly by the beach reading on an iPad, a cool breeze sways the palm trees and everything seems to be at a whisper. I can immediately tell that this is the sort of place that city slickers go to breathe and reboot; to disconnect from the world and take a trip of relaxation. 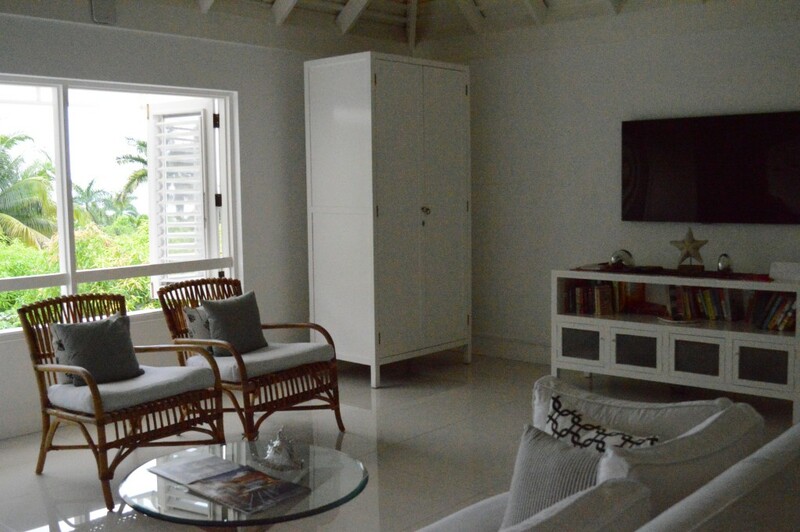 If I could dream up my ideal Caribbean home, the private villa at Round Hill would be it. 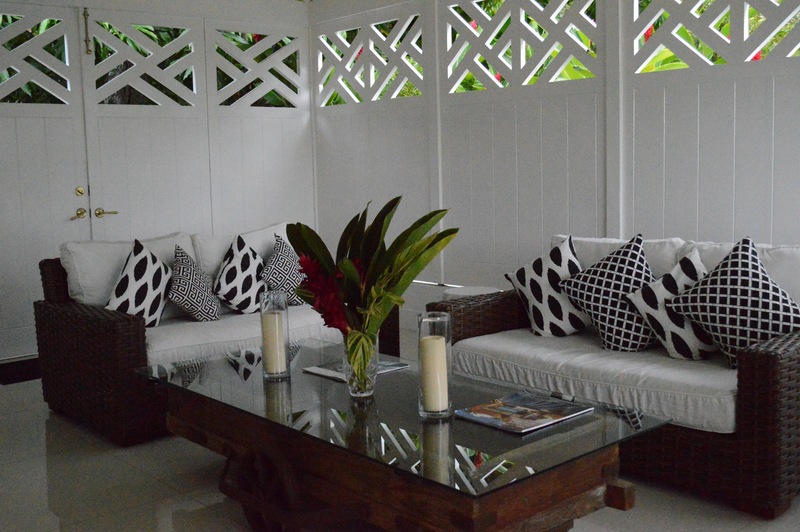 White furniture offsets the surrounding tropical foliage and is decorated with black and white pillows. Open air windows look out over palm trees, the villa’s private pool and the ocean beyond. The bedroom is air conditioned and protected from pesky mosquitos (but comes equipped with a variety of mosquito defenses just in case). The villa comes with its own kitchen where each evening you leave a paper of your preferred breakfast and each morning you wake up to a personal chef whipping up that meal (talk about indulgent!). The bathroom offers both a large bathtub as well as a rain shower and the bed is wonderfully large and soft. 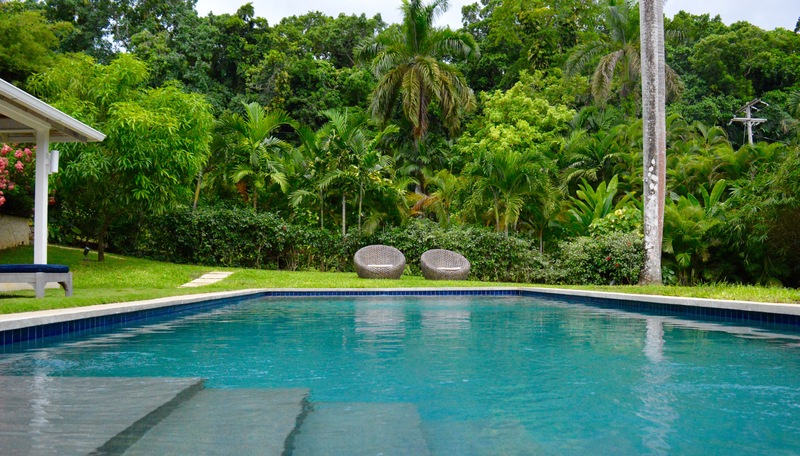 The villas are scattered around the large Round Hill property so staff offers golf car rides to and from your villa at a moment’s notice so that if your version of vacation is little movement than you need barely lift a leg here. The villa sweeps me off my feet but it’s the private pool that has me falling in love. My God, what wouldn’t I give for a private pool (or even access to a decent public pool) in New York City? I realize quickly that my favorite way to stay in shape is swimming and I make it a point to wake up each morning and do laps before I head up to my patio for my homemade breakfast. I could get used to this. The pool is a decent size pool with its own pool house offering outdoor couches, seating, shower and a fresh supply of fluffy towels. The villa is gorgeous but so is the rest of the property and it’s not long before I’m walking along the beaches, getting a massage at the resort’s spa, taking outdoor yoga lessons in front of the ocean and enjoying phenomenal dinners at their on-property restaurant. The Round Hill resort offers the type of sought after seclusion and quiet that I imagine celebrities and stressed-out CEOs will seek when they are on vacation. 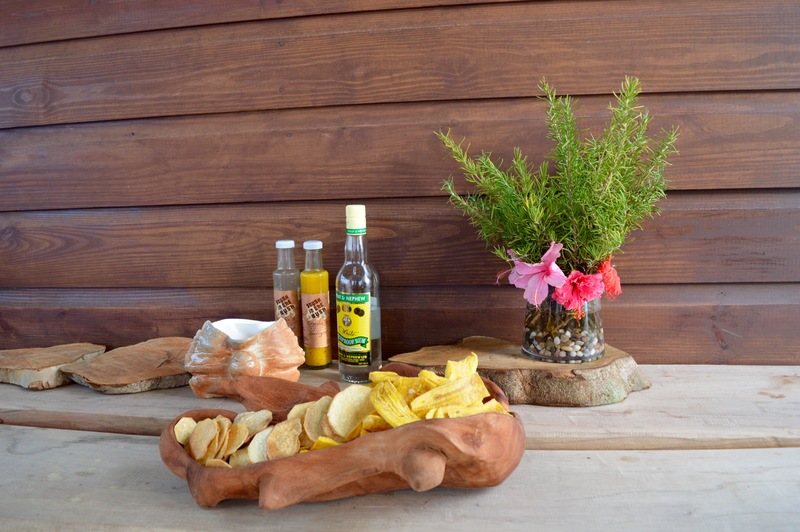 The resort is set up to offer anything you could possibly need within its boundaries–from the beach to delicious cuisine to on-property activities, fitness and gatherings. For better or for worse, the Round Hill resort is for tourists who come to Jamaica but may not have any desire to actually explore the island. This hotel is definitely a splurge and not the sort of place you stay if you’re a traveler looking to get close to the local culture and go off-the-beaten path; yet it must be said that Round Hill is absolutely stunning and was a treat to stay at. To book a room or villa at the Round Hill Resort, visit their website here. 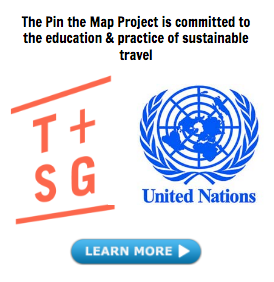 Read more Pin the Map hotel reviews here, and share YOUR favorite hotel below! 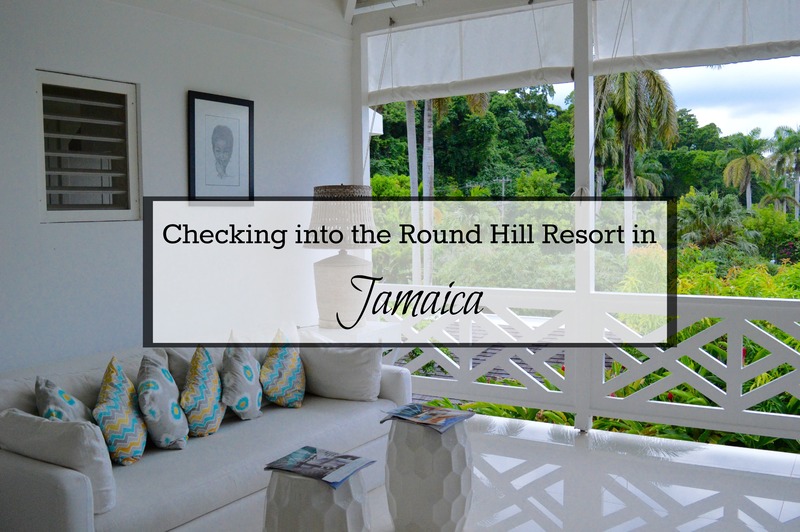 *I stayed at the Round Hill Resort while on a press trip with the Jamaica Tourism Board. 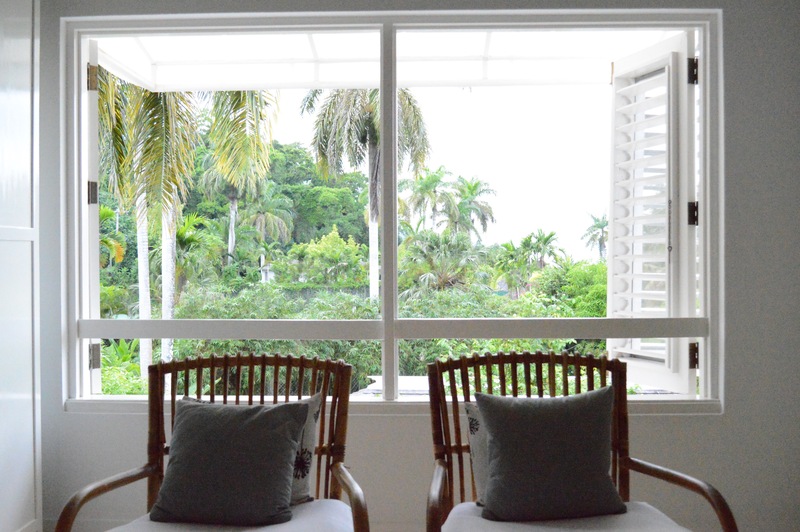 The Jamaica Tourism Board arranged my stay at Round Hill, which was complimentary, but (as always) all opinions expressed here are my own.